In order to apply for a Family Class spousal sponsorship visa, the main requirement is for one partner has to be in Canada on a Permanent Resident visa or on a Citizenship. It is obvious that we miss our loved ones and especially if they are not with us and hence in order to help you out Canadian government has come up with new changes wherein Permanent residents of Canada or citizens of Canada can sponsor their spouse from other nation to migrate to Canada. The applicant and their spouse must be married and show the genuine intention to live together in Canada. Marriage has to be genuine. 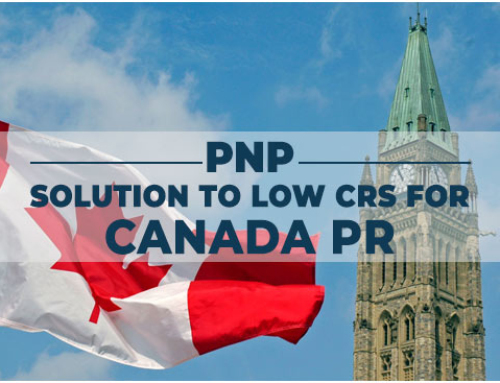 Family Class program by the Canadian Government allows Canadian citizens and PR holders to sponsor dependent children, parents, and grandparents and spouse. Through government policies, Canada strongly supports keeping families together. 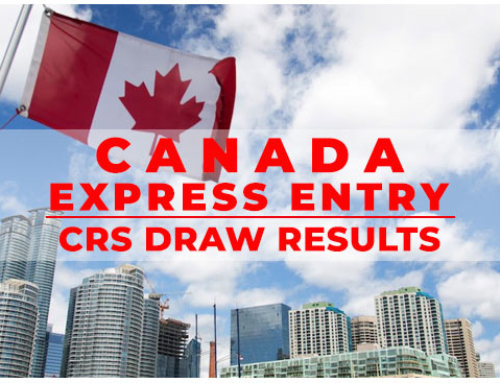 Thus, processing Family Class applications is a priority for Canadian Visa Offices. 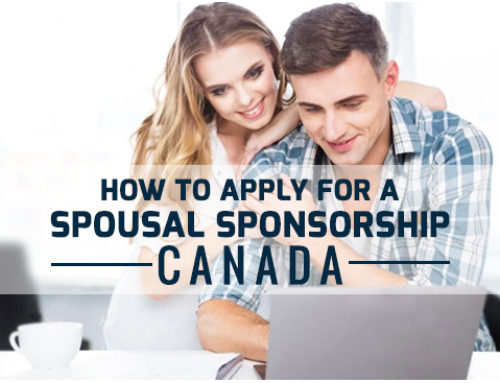 Sponsor must sign a 3-year sponsorship agreement with the Canadian Government to financially support the spouse or partner. A Canadian citizen or permanent residence of Canada is eligible to sponsor their spouse and any dependent children for permanent residency in Canada and it can be made for those who are living inside or outside Canada. A sponsor must provide details about the income assuring the government to provide financial support to their spouse for 3 years and any dependent children for 10 years. If you are a Canadian citizen, you can sponsor your spouse being in Canada. However, for this you need to prove that your Marriage is genuine and you will be able to take care in terms of the finances, etc. The process is long, but the benefits are forever. Living in Canada with family can be a fulfilling experience. In addition, given the current requirements of the Canadian government, this is the right time to file for a spouse visa. Visit our office in either Mumbai, Delhi, Bangalore, Chandigarh or London, or leave your details to set up a free appointment with one of our Experts. We will provide you with a systematic guidance and help you successfully acquire visa for your spouse to be with you in Canada. For more information and regular updates happening in Canadian immigration rules, visit our SmartMove2Canada blog.